Truck drivers spend hundreds of hours in their semi-truck as they travel across the country or state transporting goods. However, many truck drivers do not own the truck they drive but instead drive a company-owned vehicle. 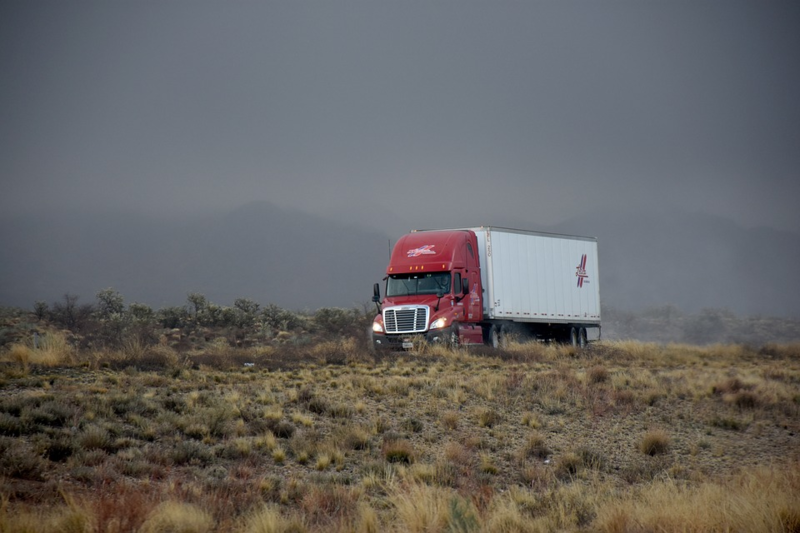 Lease to own trucking companies provide truck drivers the opportunity to trade their truck in for a new model every few years, or they can lease to own. Lease to own means a truck driver will pay a monthly fee to the company who owns the truck they drive, and part of the fee goes toward the purchase price of the truck. There are several benefits for truck drivers interested in leasing to own a truck, including the following. Drivers who have a full-service lease to own from a company often receive several services included in the lease, such as preventative maintenance. It can also potentially help with costs such as fees associated with training. If truck drivers have a full-service lease from the company they drive from, for example as an independent contractor, the company typically is responsible for securing the required permits. The company will also handle the license plates, or other necessary requirements for the truck to be on the road. Lease to purchase programs do not require a large down payment on a truck, and they also can help truck drivers with subpar credit to achieve truck ownership. Typically, a lease not only requires less money up front, but the monthly payments are usually less expensive than finance payments. When truck drivers enter into a lease to own program, they are usually able to select the truck of their choosing. Although there is an option to purchase used commercial trucks at a significantly lower price, truck drivers also have the opportunity to lease brand new trucks. Leasing a newer truck can help to reduce maintenance cost and issues. Truck drivers interested in owning their own truck through a lease to own program may experience several of the benefits above. The lease to own program also allows truck drivers the opportunity to transition into owning their own business.